The warmer weather during spring means more people will be doing recreational activities outside and one law enforcement officer would like to share some safety tips. Dave Herpstreith, Police Chief of the Taylorville Police Department, told Regional Radio News that motorists and people who may be outside should be aware of pedestrians in their area. Herpstreith mentioned motorists should slow down and alleviate all distractions. He also mentioned bicyclists, motorcyclists, and pedestrians should be aware of traffic. Herpstreith encourages parents to teach their children about the dangers of strangers and to talk to them about what to do if they encounter one. 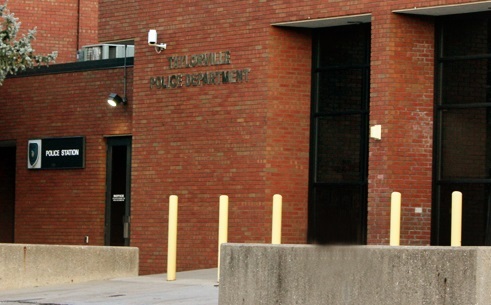 To report any suspicious activity, you can call the Taylorville Police Department at 824-2211.